This week, Barneys, the high-end New York retailer, was smacked with a lawsuit by 19-year-old Trayon Christian who asserted that he was racially profiled and subsequently arrested after purchasing a $350 belt. 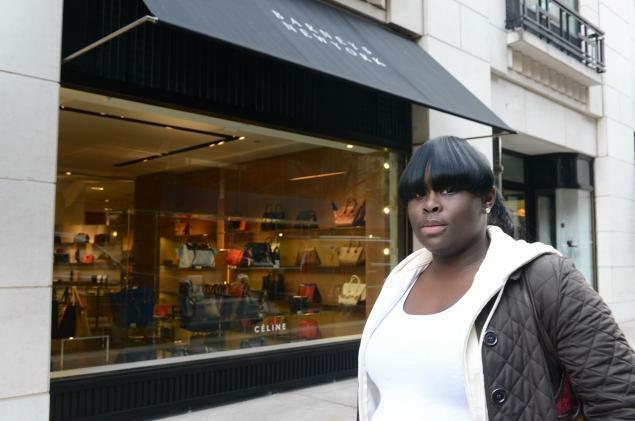 Now, another person has come forward to file a suit stating that she too experienced racial profiling at the hands of Barneys associates and the NYPD. Will the Brooklyn native, “New York” rapper, mogul, and face of Hip Hop, Jay Z, sever ties with Barneys ahead of his holiday clothing campaign? A lot of folks think that would be a stellar idea. Kayla Phillips, 21, was reportedly followed to a nearby subway station after legally purchasing a $2,500 handbag from the retailer. She says that she had just received her tax return and wanted to splurge on the Celine bag she saw in the window. According to Phillips, she was surrounded by four plain clothes officers and forcefully questioned about her purchase and her credit card. Both Christian and Phillips have pending discrimination suits. So, what does this have to do with Jay Z? Well, he has a multi-million dollar deal with Barneys to sell his clothing this Christmas season. With a $33.9k watch and $675 jacket in the collection, it is obvious that these digs cater to a particularly wealthy audience. But, Jay Z’s music, career, and lifestyle is arguably urban. He is a Hip Hop icon. His audience, though varied, includes folks who look a lot like Christian and Phillips and himself. So, one can safely assume that Barneys is looking to make inroads with the urban community in making the deal in the first place. How can Barneys profit from this community while intentionally profiling them in their stores? In a petition on Change.org, fans urge Jay Z to abandon his partnership with Barneys New York in an effort to speak out against discrimination. We can no longer tolerate blatant prejudice and discrimination. It is clear that the minority buying power is devalued by some. We must withdraw support to those who will not support us. I’ve been a lifelong Jay Z fan. Jay Z is currently in partnership with Barneys New York for the release of his holiday collection — called “A New York Holiday” (or BNY SCC). Barneys lacks any connection with the black and hip-hop community. And without his vast wealth and brand power, they would see him the same as they see Trayon Christian. Jay Z should be appalled by Barneys actions, and withdraw all support from them. If he does this, he will send a clear message to all corporations that are likeminded, that this behavior cannot be tolerated any longer. What is Jay Z to do? He needs his paper right? Not really. This entire ordeal is indicative of an ongoing anti-black sentiment both in this country and abroad. Even Oprah has been racially profiled. But, Jay Z has a very particular identity in the black community. Once a pariah of sorts – being a drug dealer and street “thug” in his early days – he is now one of the wealthiest black men in the world. He represents much of what President Obama represents to young men and women of color. Right or wrong, he has saint-like properties for many of his fans and admirers. Plus, it doesn’t hurt that he married the first lady of R&B, making them a powerhouse couple. He is the male equivalent of black Cinderella. Jay Z has a lot of control. As such, he has an immense amount of responsibility. If he moves forward with his clothing campaign, he will, in essence, be “selling out” in the eyes of many black people. He wouldn’t be the first but he would definitely be one of the most salient sellouts (up there with Tiger Woods’ “half-white” comments and the late Michael Jackson’s appearance changes over time). 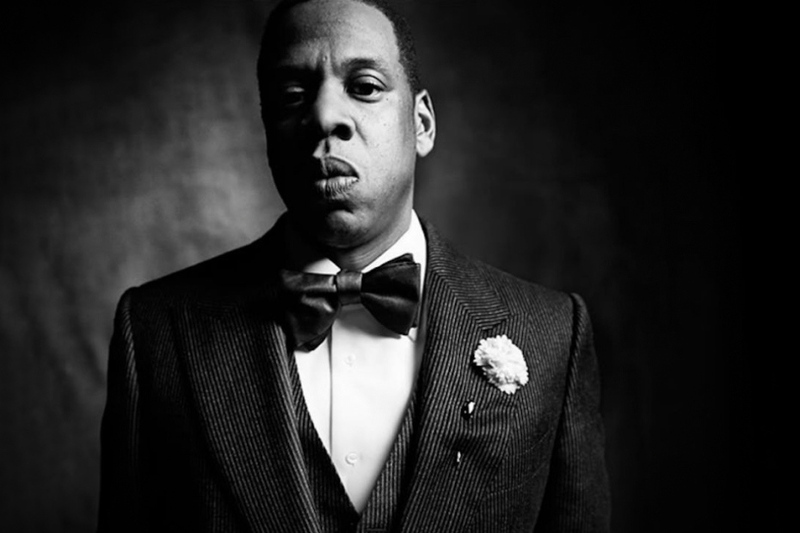 To-date, Jay Z has kept his hands relatively clean, amassed a major empire musically and in the sports industry (partially owning the Brooklyn Nets), and still managed to keep a hefty portion of his street cred. And while his non-black fans will likely care little about the Barneys incidents, his base will. If Jay Z chastises Barneys for these issues, even to a small degree, he will probably have much the same effect Oprah did when she blasted the Swiss store who discriminated against her. They apologized and everyone moved on. But, Oprah came out smelling like roses. She managed to keep her blackness and her Black Card simultaneously. Jay Z would do best taking this route. In all though, it is pretty exciting to see that these issues are bubbling up from our communities right to the ears of politicians and artists like Jay Z. Folks continue to say that the black community is suffering from a dearth of thought-leaders and civil rights activists in favor of rappers and actors with little vested interests in the community. I am not so sure that is a bad thing. Maybe the days of the Jesse Jacksons and the Al Sharptons have passed. Maybe the advent of Twitter and Instagram has put us so near blacks in prominence that we have simply eliminated the middle men. Whatever the cause, Jay Z should take a listen to what his fans are saying. And, he shouldn’t wait too long before making a move lest he lose some of that cred he has stored up all these years.